I love a good adventure. In fact, you could say my thirst for discovering new trails and desire to see what is around that next bend has been a driving force in my trail running career. Finding a trail system (or multiple) that have sections of varying lengths you can link together is a great way to add mileage as your fitness level and skills on the trails increase. Check out my recommendations in the front range for beginner to advanced trail runners and please share in the comments below your favorite multi-trail adventures in Colorado!! Sometimes life throws you a curveball (or several) and training just doesn’t happen. Sometimes the only thing to do when this happens is double down and welcome the opportunity to start fresh. Build back your fitness from the ground up, literally. It’s time to get back on track and we all know that for any kind of goal, whether it be weight loss, training for a race, or saving money consistency is king. 3 tips to make your outdoor winter training more fun! 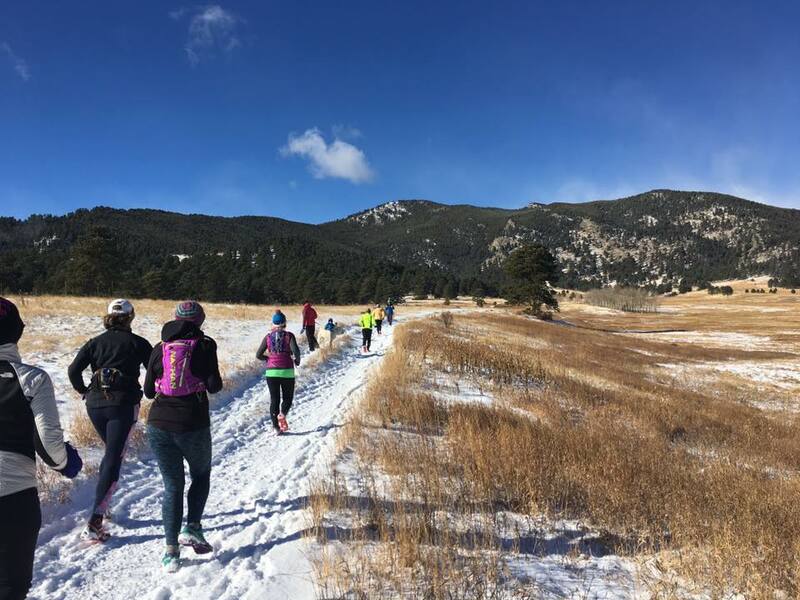 With cooler temps, mountain snowfall and winter right on our heels, many new trail runners are wondering if and how they can continue enjoying the trails throughout the season. Well, I am here to tell you that now is not the time to resign to the boring old “dreadmill”. Trail running during the winter is possible and in fact, can be quite the adventure. Back in 2010 I decided to run my first marathon. Unlike most people who pick an “easy”, flat road course, I decided to go the opposite direction and chose one of the toughest ones in the country: The Leadville Trail marathon. With the starting line at over 10,000 feet, course elevation gain total over 7500 feet (including a 13er summit) and loose, rocky terrain I had my work cut out for me. When race day arrived I thought I was prepared. I had been trail running for over 10 years at that point, fit in all my long runs and did several 14ers for high altitude training. However, I distinctly remember my greatest weaknesses on the course: my power hiking skills and ability to run long, sustained climbs. I had done a ton of trail running to train but very little power hiking. “Why hike when I could run?”, I wrongly assessed. 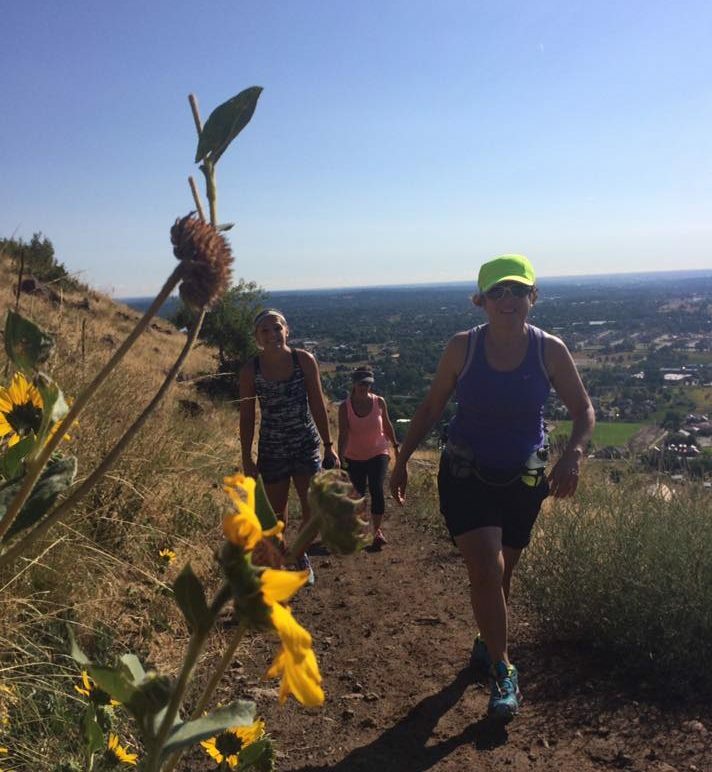 This is a follow-up post from my late summer post “2 Tough workouts to help you conquer steep hills“. There are many ways to format your hill training workouts depending on your fitness and goals. My last post focused more on training for an endurance event (half marathon or longer) where you would be encountering long hills (1/2 mile or longer). This post is more relevant to the everyday runner, OCR athlete and all looking to improve fitness, strength and running form (and more specifically for trail running)! When most people set New Years resolutions they set goals like “eat healthier”, “lose 5lbs” or “exercise more often”. While quite vague, these goals also lack a certain element of excitement to me. My resolutions take a different shape, in the form of various adventures and races I’d like to accomplish before the year’s end. I’ve compiled a list of my 2018 bucketlist goals and I’d love to hear about yours too! Please post links to any events or adventures in the comments section below. I’ve got a bone to pick with this race. I completed the run back in 2015 when the storm of a century blew in the night before the event and was forced to trudge through ankle deep, thick, heavy mud and an anticlimactic course. The route was changed last minute due to the poor conditions and so we were unable to experience the adventurous terrain and views as advertised. The original course included a 1500 foot steep and rocky ascent complete with a section where a rope was included, right down my alley! I finished in 4th place just seconds behind a women that I was neck to neck with for the last mile. I want to go back this year with an improved strategy, experience the full course and go for a top finish! My race report last year HERE. Taking my son up his first 14er! 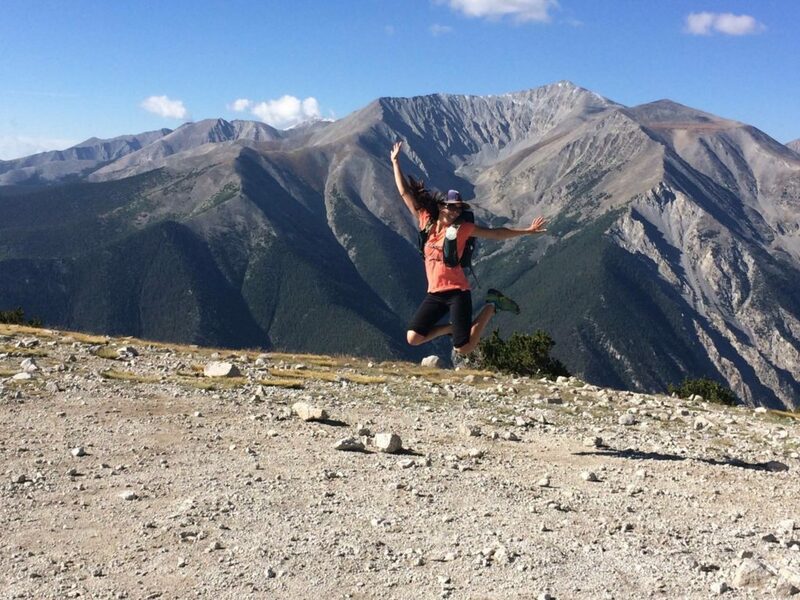 I did my first 14er when I was about 9 years old. My dad took us up Mount Sherman, a great peak for beginners and kids as it is never too steep nor technical. My 6 year old Wyatt has been on many adventures with us (including several 14ers in womb), has done several 5k’s and kids trail races and is excited and ready to train to summit this same peak over the summer. We will take the West Slopes from Iowa Gulch route which is an easy class 2 with just over 2000 feet elevation gain over 4.5 miles. I can’t wait to share this amazing experience with him! Boulder, Colorado is where I discovered my love for trail running. 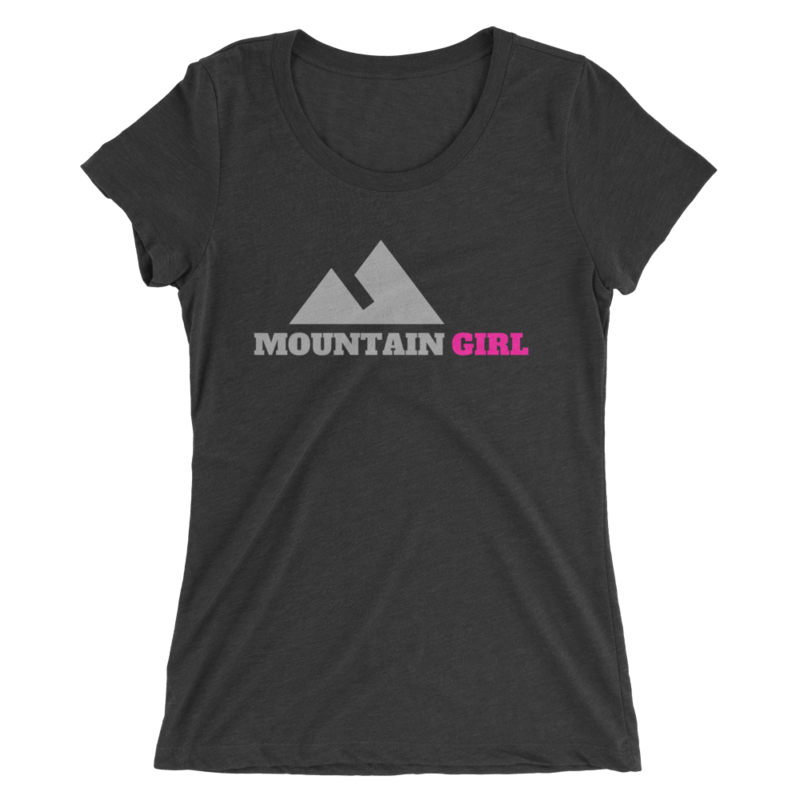 In previous posts you can read about my many misadventures spending countless hours exploring the myriad of trails, more times than not getting lost while learning how to navigate and master steep terrain and long technical climbs and descents. This summer, I’d like to complete the Boulder Skyline traverse where you summit 5 of the most iconic peaks rising from the flatirons and beyond. 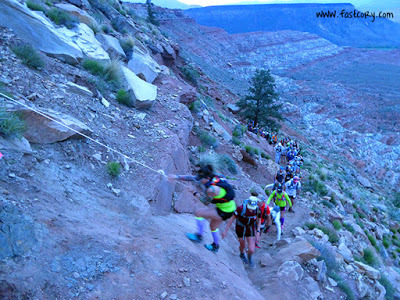 This run is a doozy, at 16.4 miles in length, you will gain over 6,300 vertical feet. It is not an adventure for the faint of heart, or weak of legs for that matter. The run is best done with a running buddy or group as you will need a shuttle (leaving one vehicle at either Mnt Sanitas or South Mesa trailhead) and make sure to pack plenty of snacks, water, first aid and toilet paper. If you’ve ever experienced altitude sickness (aka Acute Mountain Sickness or AMS), you know that it is not to be triffled with. Nausea, headaches, fatigue, dizziness and shortness of breath. All classic symptoms of this condition that can impact anyone at any time, regardless of physical fitness or acclimatization status. With the popularity of high mountain races (Leadville trail run series, Spartan Breckenridge obstacle course races, etc) and summit chasing, learning how to prevent and mitigate AMS can mean a more enjoyable and successful experience. Grip strength workout for Obstacle course race training! This is a workout I put together for our sister site. It’s a perfect workout to build upper body and grip strength needed to conquer the monkey bars, rigs, rope/wall climbs and cargo nets for your obstacle course race. Plus, working out on the playground is fun!! REPEAT BOTH SETS 2 MORE TIMES! This is a workout taken from Daily Outdoor Workouts, one of our sister sites. Enjoy! A “Buddy” AKA: A rock, log or hand-weight that is 10% or more of your body weight. Standard Strength warm-up and then…. —-> The workout can be completed in any order, just don’t drop or put down your Buddy the entire workout! —-> If you are really looking for a suffer fest, repeat the workout twice! I came up with this workout when I was training for the Warrior Dash World championships race last summer. We drove up to Guanella pass (near the base of Mnt Bierstadt, a front range 14,000 foot peak) and I completed this workout at altitude. Whether you are training for an OCR event or just love trail running, this workout will help you gain strength and fitness to run stronger, longer! Are hills your nemesis? Maybe you just can’t seem to catch your breath on the ups or are tentative on the downs. Try out these workouts to improve your skills and fitness so you can conquer those hills with confidence! You need to find a location that has multiple flights of stairs. An office building, stadium or if you live in the Denver metro area Red Rocks Amphitheatre. Stair work is one of the best ways to improve cardiovascular fitness but more importantly it helps to improve your motor skills and turnover (or cadence).